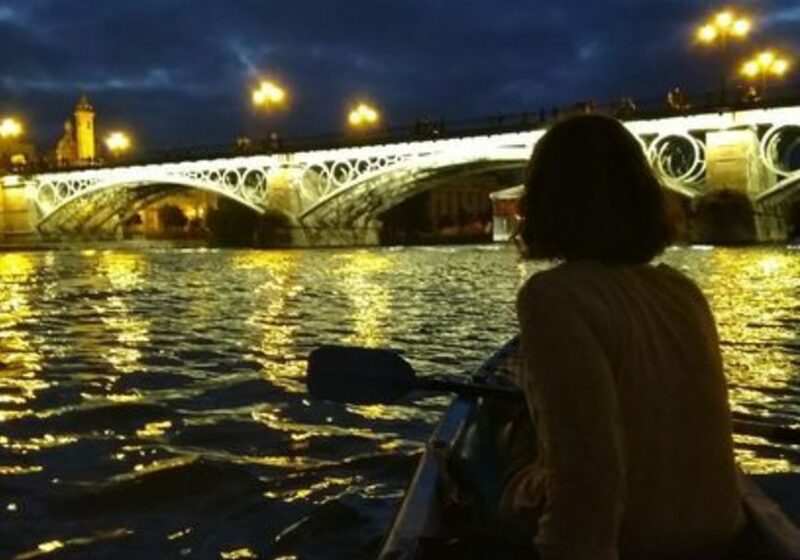 At this activity in Seville, we are going to join people from different countries that live in Seville and that we use to hang out in the language exchange. 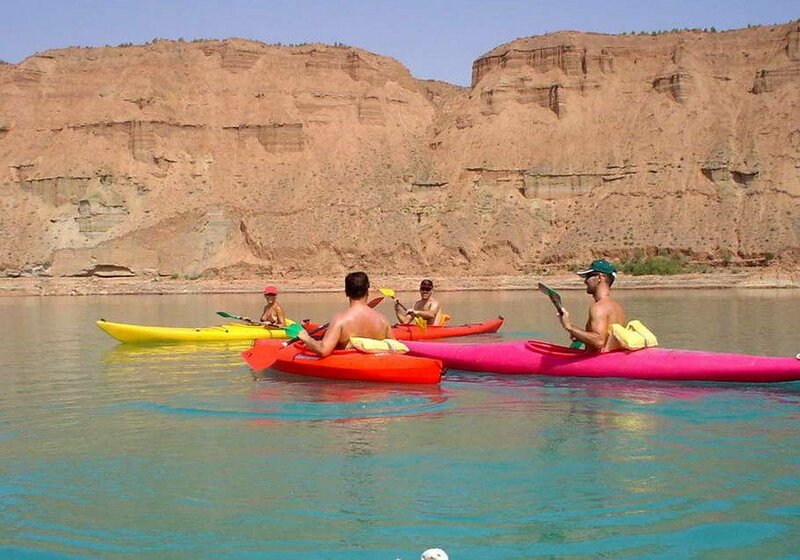 You will discover the Guadalquivir river of Seville with 2-hour kayak tour in Seville. 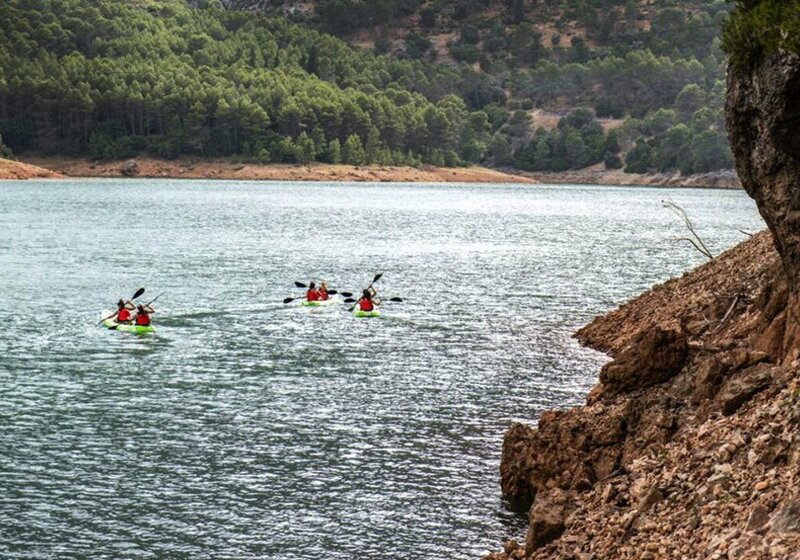 Also, you´ll have the main attractions of Seville from the river while you enjoy a peaceful kayak experience. 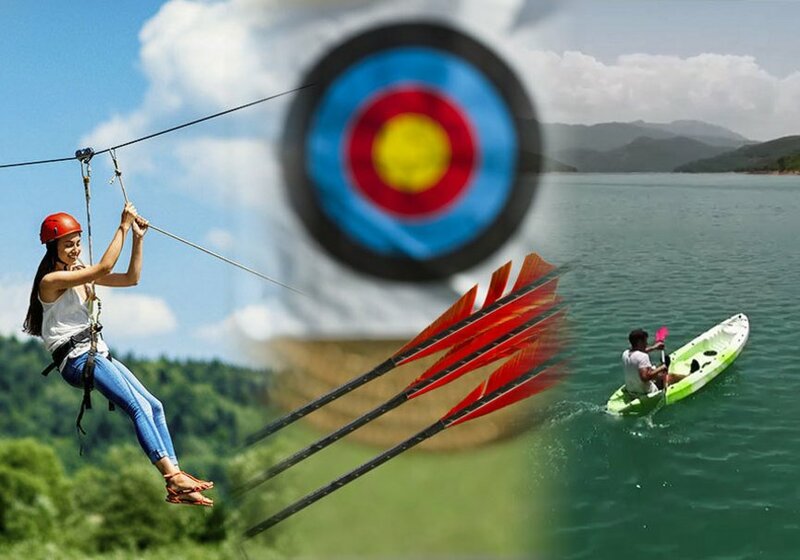 You will get a different viewpoint of the city, at the same time that you are working out in the nature. 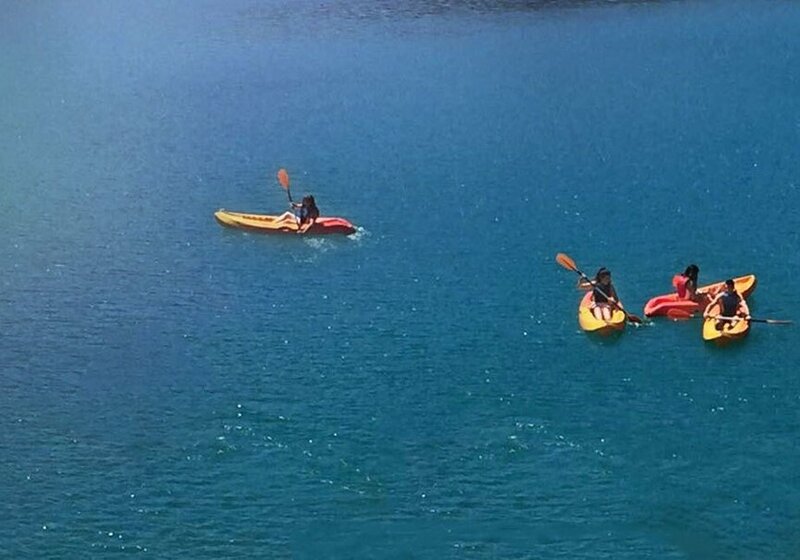 We will spot the historic places of the American trade and the Magallanes Journey. 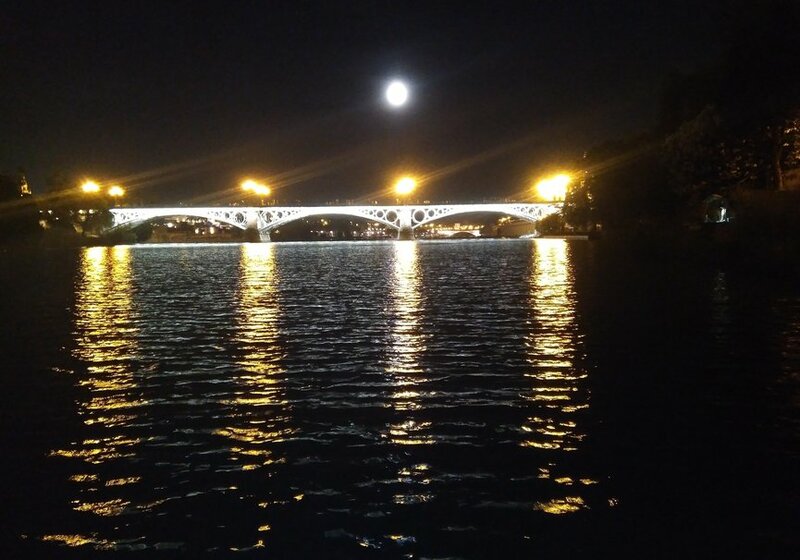 The Golden Tower, the historic lighthouse, the Triana neighborhood, the born place of many flamenco singers or the Cartuja monastery where Columbus was living for a while, have a dramatic aspect from the riverside. 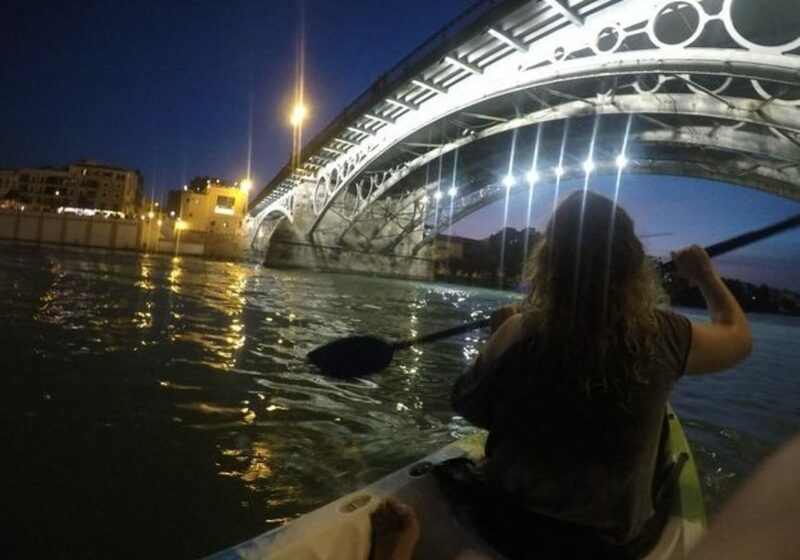 Our Guadalquivir river is the natural and historic button of the river that has been transformed in the inner dock, therefore, the exercise in the kayak is quite easy and safe because of no water current. After this time, Doseville has established that you have up to 5 days before the activity to cancel and get a refund. Manuel Ramón will contact you once you finish the reservation in order to inform you about the exact meeting point.